Rodney and Darius Doddridge comprise Skytone, emitting a warming jangle-pop sound with yearning vocals. “Dreaming” is a beautiful effort, intertwining jangly guitars and effervescent synths with consuming, melodic vocals. “Tell me why I’m without feeling / Tell me is that you I’m seeing,” the pleasant chorus emits, the jangle-pop aesthetic intact alongside hook-friendly, power-pop sentiments. 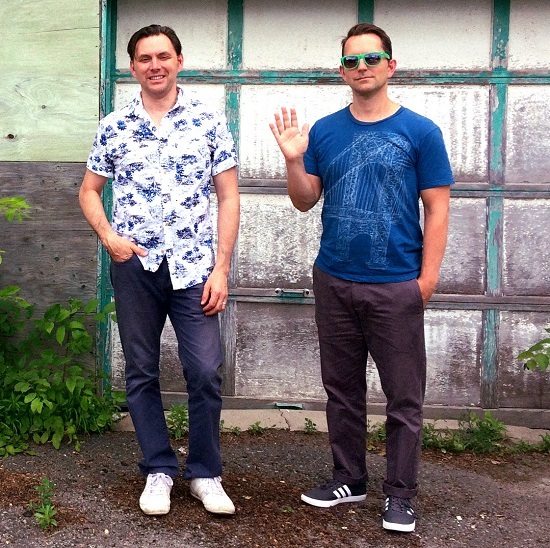 The project – based out of Ottawa, Ontario – succeeds with a familiarly nostalgic aesthetic, which plays well with their naturally melodic songwriting. “Dreaming” and other memorable tracks from this month can also be streamed on the updating Obscure Sound’s ‘Best of January 2019’ Spotify playlist.